Ductless, mini-split heat pumps offer an energy-efficient alternative to your central heating system and air conditioners. Heat pumps use electricity to move heat from a cool space to a warm space, making the cool space cooler and the warm space warmer. During the heating season, heat pumps move heat from the outdoors into your house, and during the cooling season, heat pumps move heat from your house into the outdoors. Because they move heat rather than generate heat, heat pumps can provide equivalent space conditioning at as little as one quarter of the cost of operating conventional heating or cooling appliances. High-efficiency heat pumps also dehumidify better than standard central air conditioners, resulting in less energy usage and more cooling comfort in summer months. 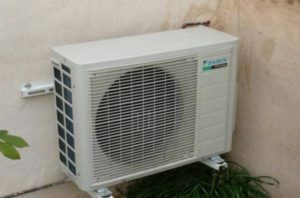 Ductless, mini-split-system heat pumps (mini splits) make good retrofit add-ons to houses. They can be a good choice for room additions where extending or installing a new zone off of your central heating system is not feasible, and very efficient new homes that require only a small space conditioning system. 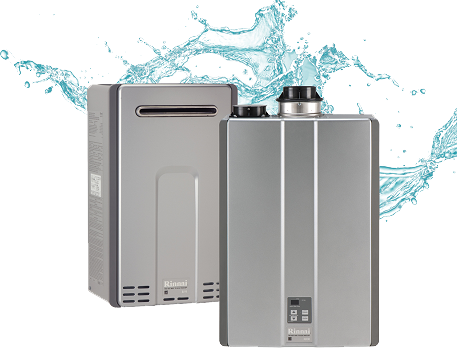 Like standard air-source heat pumps, mini splits have two main components – an outdoor compressor/condenser and an indoor air-handling unit. A conduit, which houses the power cable, refrigerant tubing, suction tubing, and a condensate drain links the outdoor and indoor units. 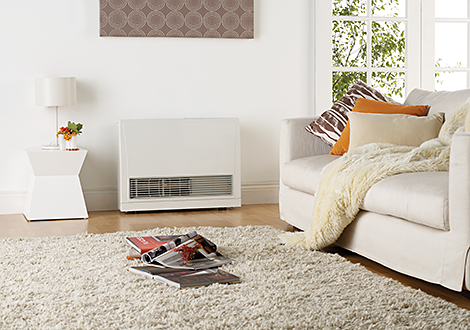 The main advantages of mini splits are their small size and flexibility for zoning or heating and cooling individual rooms. 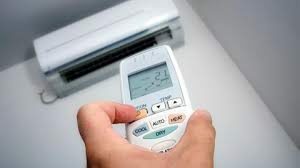 Many models can have as many as four indoor air-handling units (for four zones or rooms) connected to one outdoor unit. The number depends on how much heating and cooling is required for the building or each zone (which in turn is affected by how well the building is insulated and air sealed). Each of the zones has its own thermostat, so you only need to condition occupied spaces. This will save energy and money. In comparison to other add-on systems, mini splits offer more interior design flexibility. The indoor air handles can be suspended from a ceiling, mounted flush into a drop ceiling, or hung on a wall. Floor-standing models are also available. Most indoor units are about seven inches deep and have sleek, high tech-looking jackets. Many also offer a remote control to make it easier to turn the system on and off when it’s positioned high on a wall or suspended from a ceiling. Mini-split systems can keep your home safer, because there is only a small hole in the wall. Through-the-wall and window-mounted room air conditioners can provide easy access for intruders. 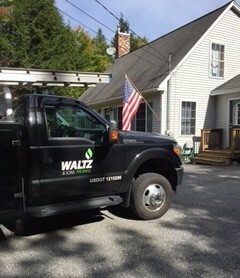 Call Waltz and Sons today to schedule your free site survey and learn more about the year-round comfort of a ductless, mini-split heat pump!